There are currently one to three billion users who use a messaging app. When Larry started Mobile Monkey, he performed a test with chatbots to see if it would be successful. Within one hour he had 70-80% open rates, and when compared, email only had 5-10% open rates, and Facebook feed had 0-1% open rates. From the data that Larry collected, in 2016 35% of people say that text message/IM is the preferred method of communication and next is email marketing. Larry believes that chatbots are the number one “Growth Hack” in the next 5 years, and the best way to do it is chat blasting. Some people may ask, “are chatbots spammy?” since you are sending so many notifications and it’s not an actual human talking to the user. Larry would say no, because of what the data shows. The reading rates are 60 times more engaging which shows that people like to use this method of communication. Also, Facebook makes it difficult to spam because you can’t message someone unless they write to you first. Content is important everywhere and messaging is no different. The more interesting and engaging your content is, the better. But there is a type of content this is specific to chatbots. There is static content and then there is dynamic content. Combining both of these will give you the best and most engaging kind of content you can do with your chatbot. The more engaging the content is, the more your audience will interact with you. There are also two types of experiences your viewers can have: button-based navigation or Natural Languages Processing (or artificial intelligence). Button-based navigation is when you ask a question and use button or multiple choice options to get an answer. With natural language processing, the chatbots try to sound more natural and “human” like. You also use keywords to analyze the intent of the user, and the chatbot tries to match the request when they respond. You might have to adjust this over time once the chatbot learns more common questions and phrases. 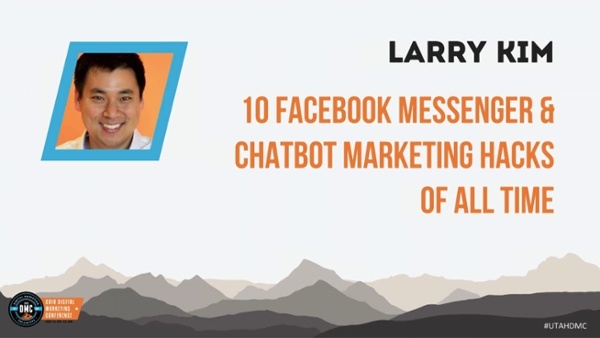 Sure, you can just start your own chatbot today and hope to get those amazing open rates, but Larry has given some great tips for you to start off your chatbot marketing campaign. There are some rules that are in place that you might not be aware of. Larry has listed these and, in some cases, shared how he has gotten his way around them. Many people are on social media, but it’s not the best way to engage with your clients or customers. Chatbots are an effective way to engage with, gather information, and see results with your viewers. 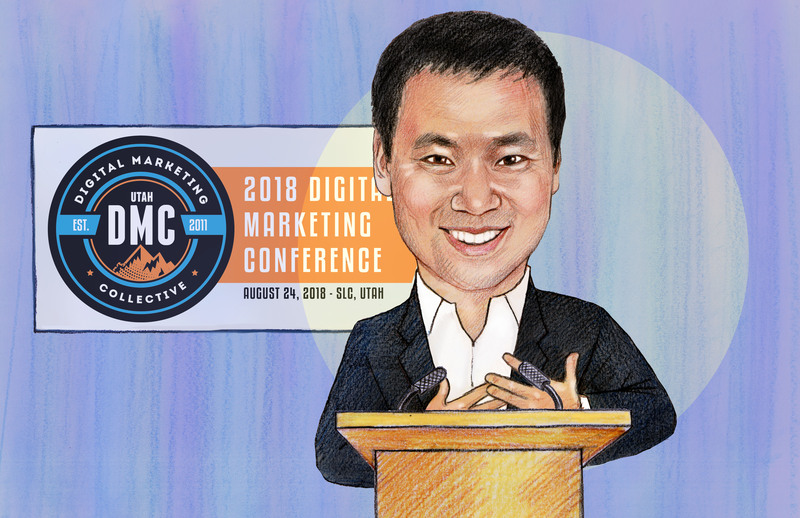 Follow the tips that Larry Kim has given and you will see some great results!